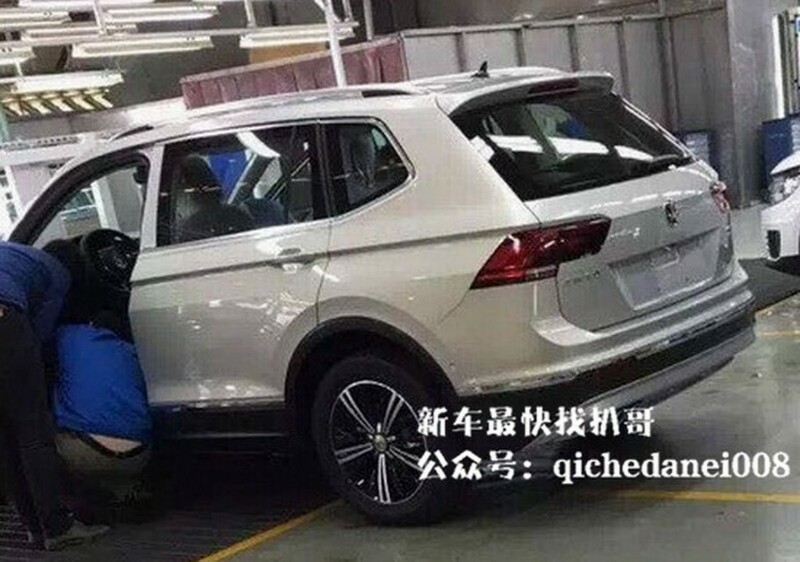 Is This the 2017 Volkswagen Tiguan XL? 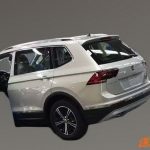 Volkswagen Group first launched the all-new Tiguan SUV at the 2015 Frankfurt Motor Show and since Chinese people really dig long-wheelbase models, it was just a matter of time until the carmaker would send the model on the Asian market. 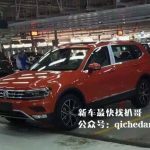 According to auto.sina.com.cn we now have the first batch of spy photos with what seems to be the 2017 Volkswagen Tigual XL, which is no other than the extended version of the current Tiguan. 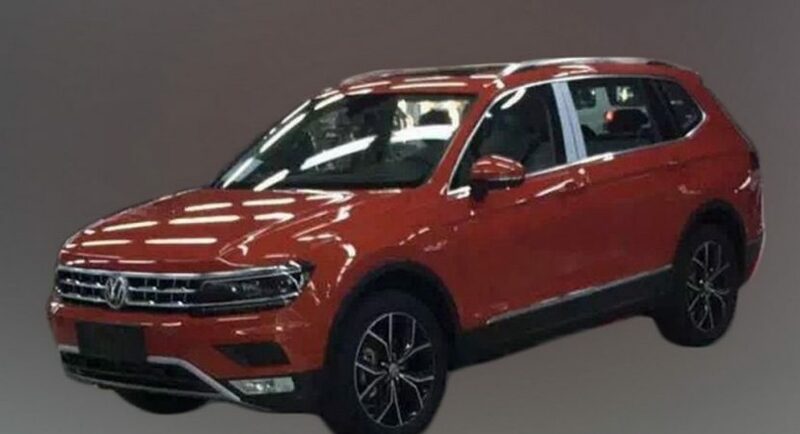 XL means bigger, so this is definetely the Chinese version of the famous SUV. 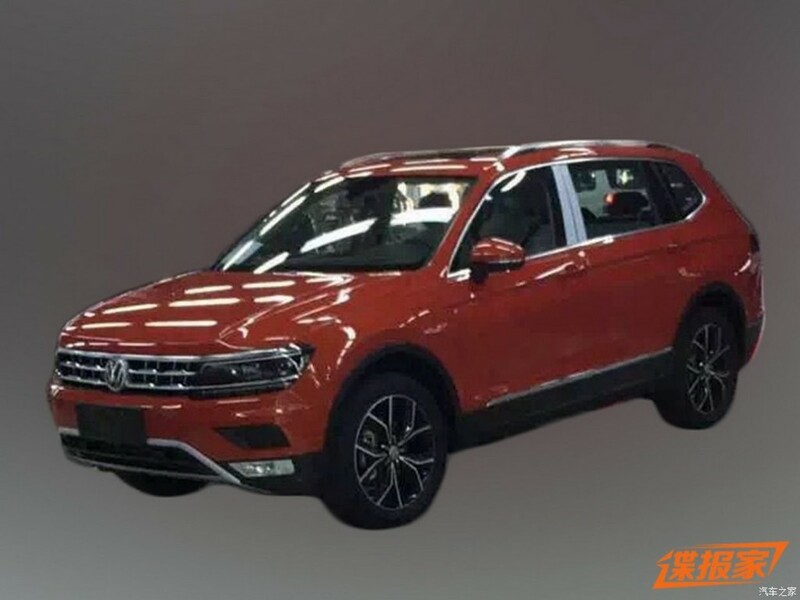 Judging by the spy photos which showcase the model wearing no camouflage, the 2017 Volkswagen Tiguan XL will be larger, accommodating a third row of seats. 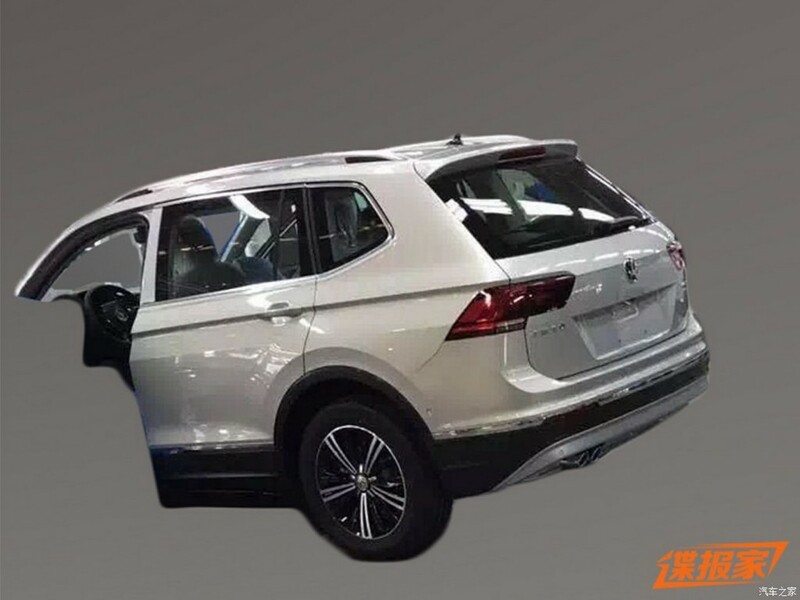 And the bigger rear doors, new D-pillar with upward slope going down the rear quarter windows give away the presence of the third row. 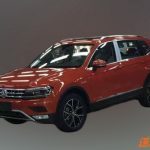 As expected, the 2017 Tiguan XL will come onboard with the same technology used on its European sibling, coming however with its own choice of engines, according to the market needs. We expect a wide range of gasoline engines, including a 2.0-liter turbo flat-four mill developing more than 200 horsepower. 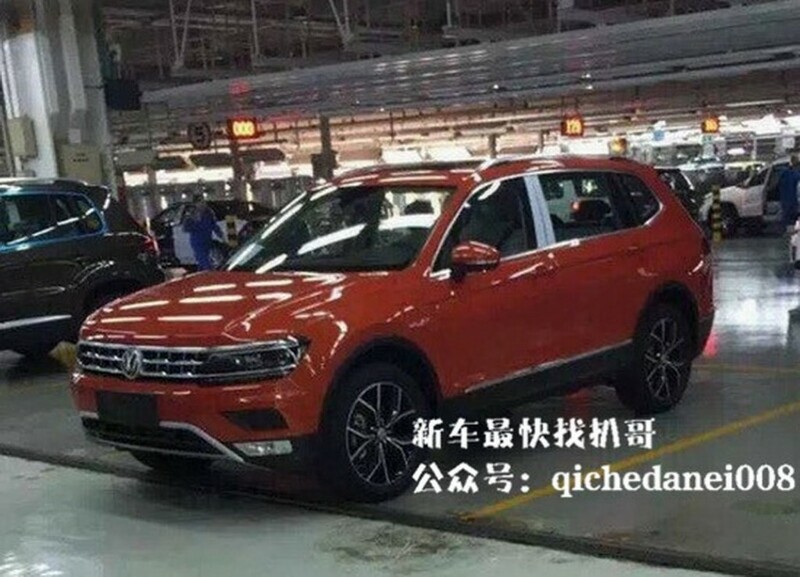 All the engines will have a front-wheel and an all-wheel drive configuration. 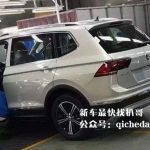 The 2017 Volkswagen Tiguan XL is being built in China by SAIC Volkswagen. The details list is rather scarce at the moment but we should be able to find out more in the upcoming period.